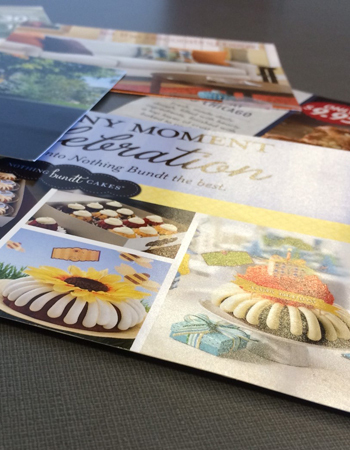 When you need to communicate key messages to your audience, there’s nothing more effective than a full-color, custom brochure. 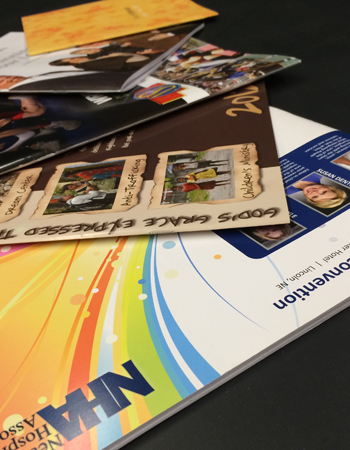 Business brochures allow you to share detailed information about your products and services in a uniquely presentable way. 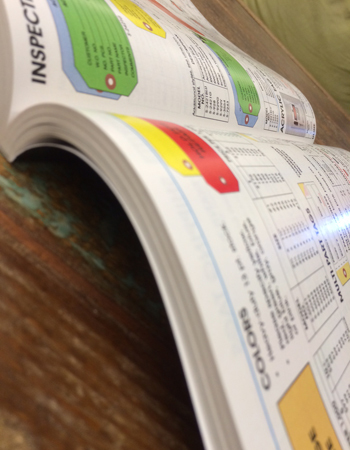 Whether you have a print-ready document or need help with design and layout, The Inkwell can be your go-to resource. 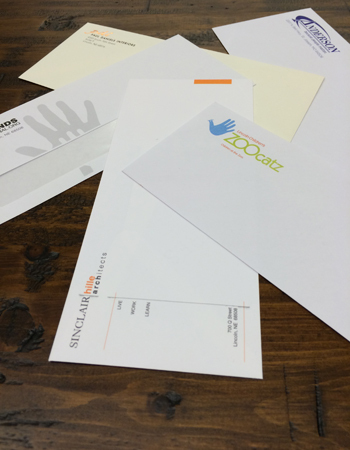 Look to our experts to create quality printed products that accurately represent your company when you are not present. Give us a call to get started today!